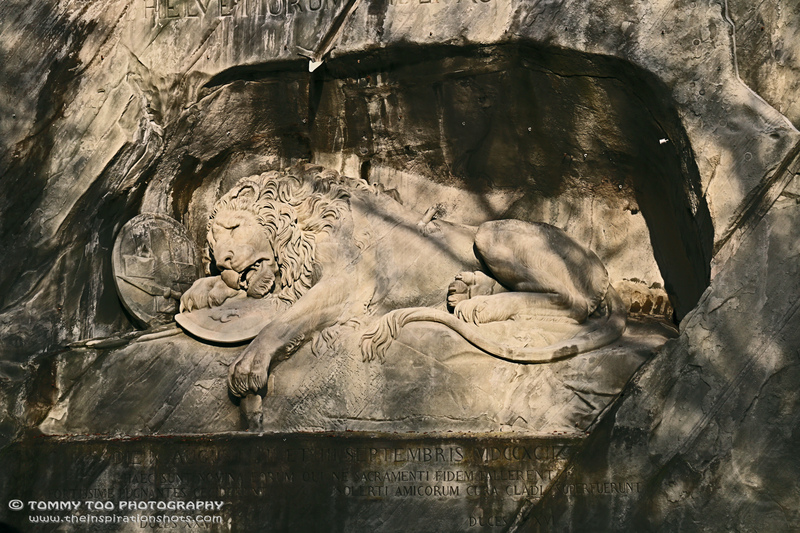 Posted on April 20, 2015, in Photography, Projects 52, Travel and tagged #lucerne, #photography, #project52, #thelionmonument. Bookmark the permalink. 4 Comments. Thank you and hope you enjoy. Have a nice day. Wonderful quality of light; well seen.